Heather and Tyler’s Vandiver Inn wedding has a special place in our hearts. We first met the two of them on the promenade in Havre de Grace during another major event in their lives. Tyler had hired us to capture his proposal to Heather, and it was simply perfection. He placed photographs of the two of them along the pier, and as they walked towards the end Heather opened a boxed filled with balloons. Tied at the end of the balloons was a picture of Tyler down on one knee. We were so excited when we were able to capture their wedding photos in the exact spot where Tyler proposed. 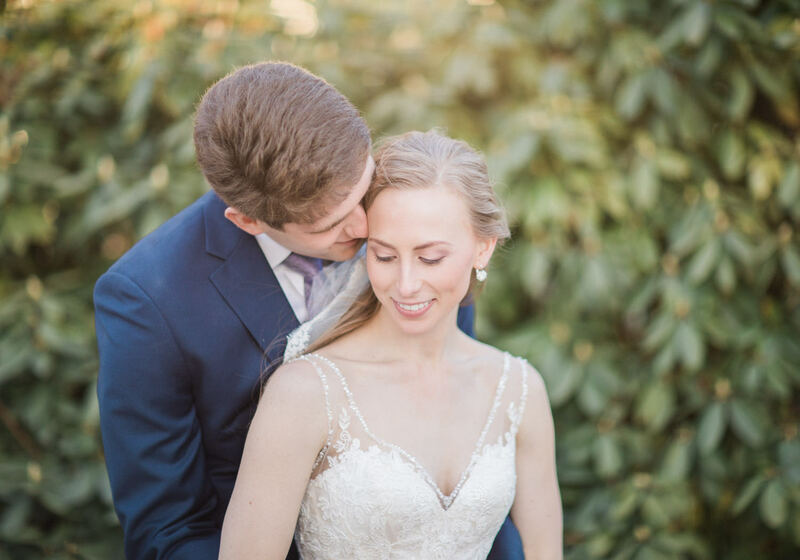 Their Vandiver Inn wedding was absolutely beautiful, to include a gorgeous March sunset which topped off such a special day. We were so grateful to celebrate both of these beautiful moments in their lives! You can read Heather and Tyler’s engagement story on How He Asked!